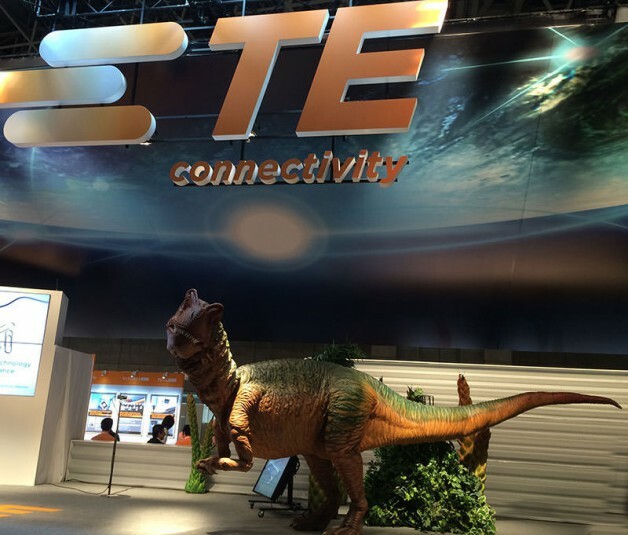 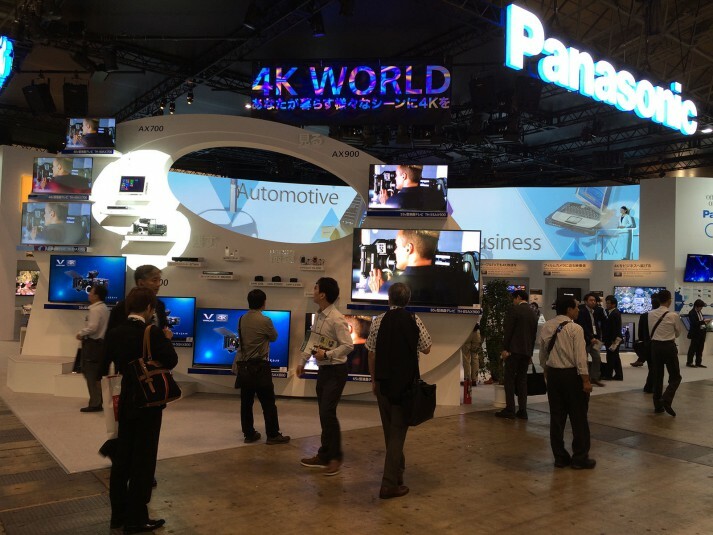 Much like CES, NAB, IFA, IBC, and nearly every other video-industry trade show in 2014, CEATEC Japan is all about 4K this week in Tokyo. 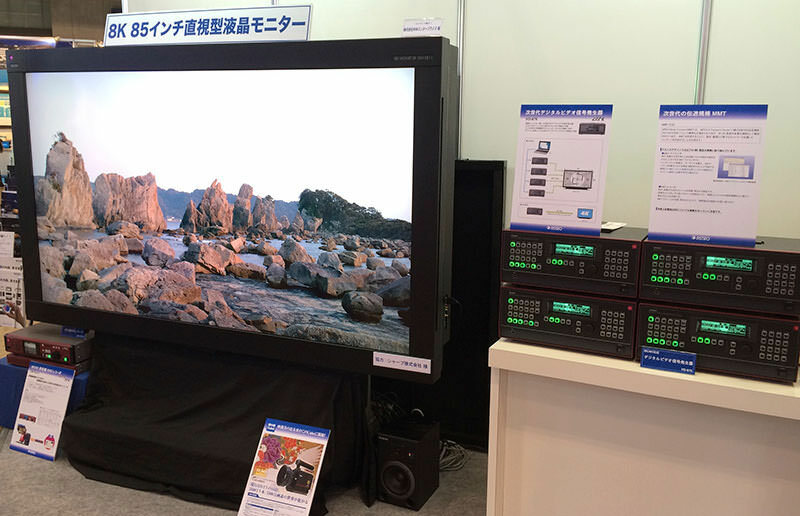 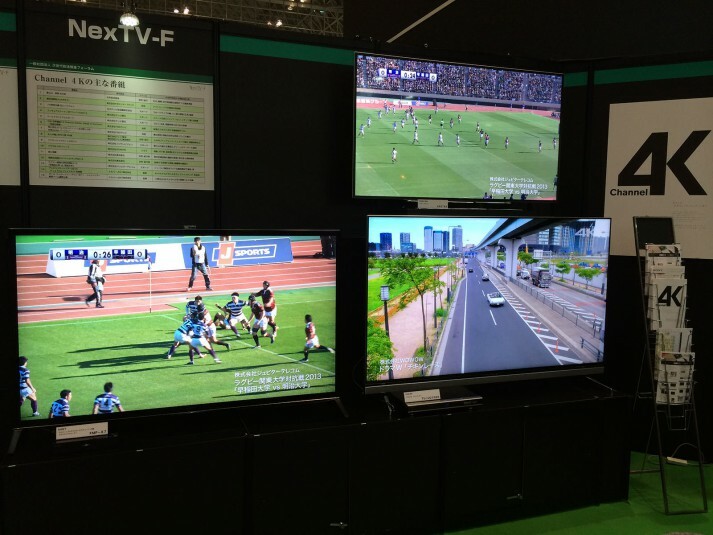 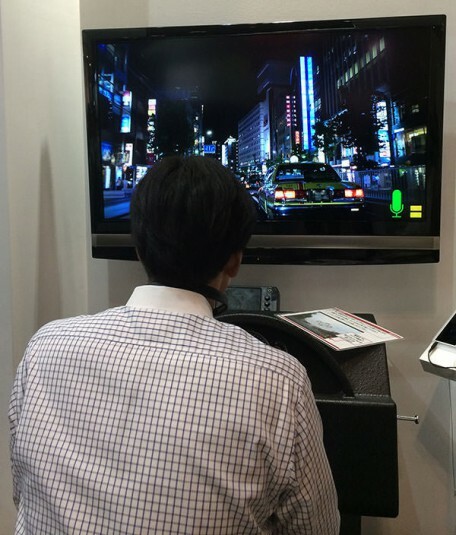 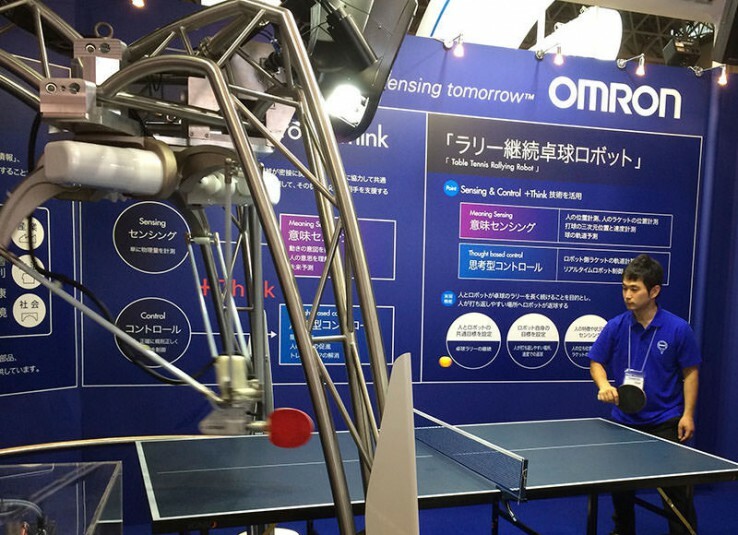 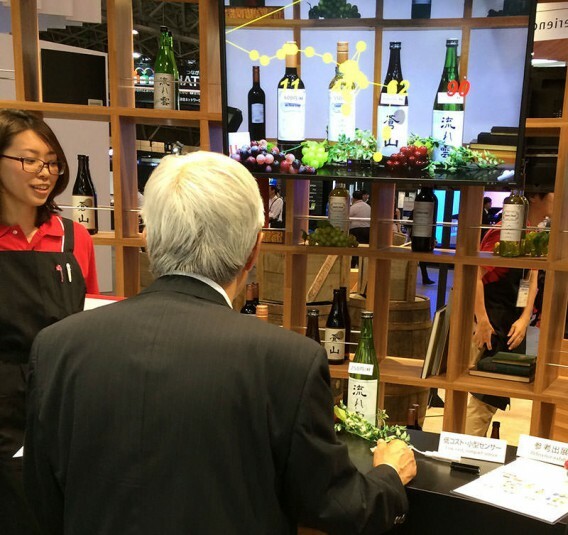 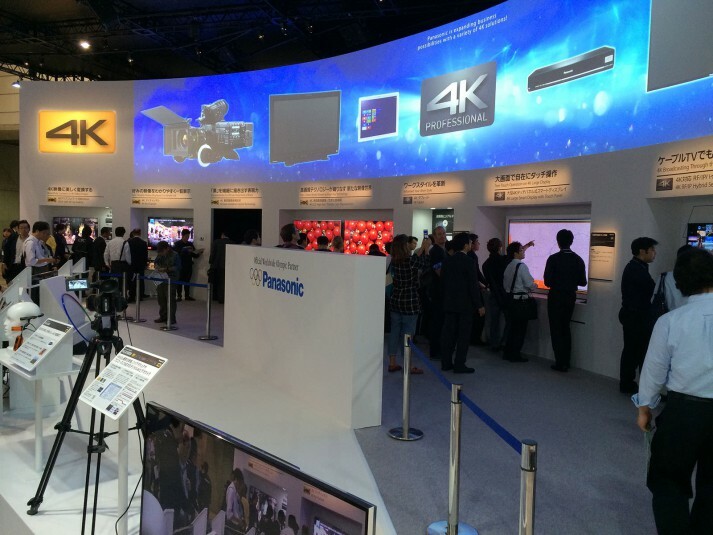 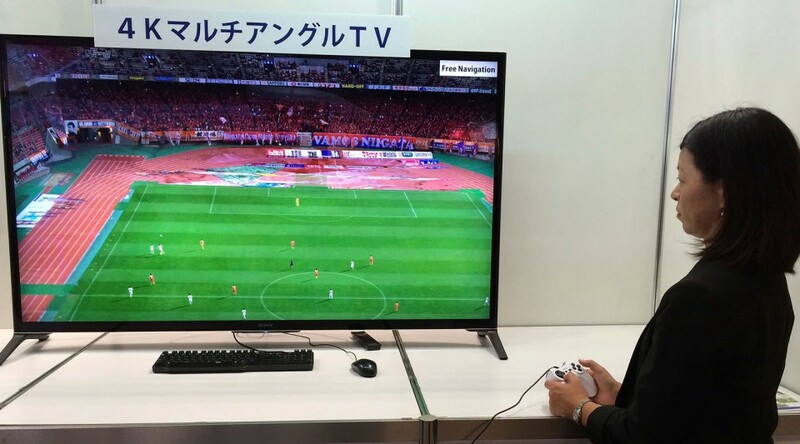 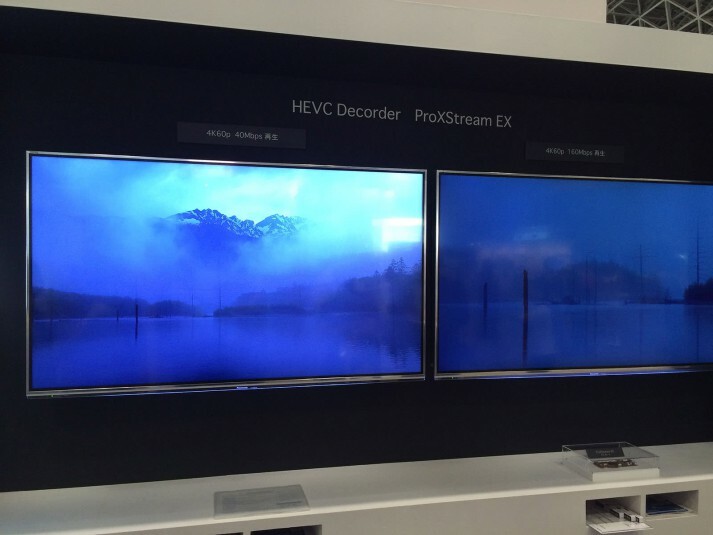 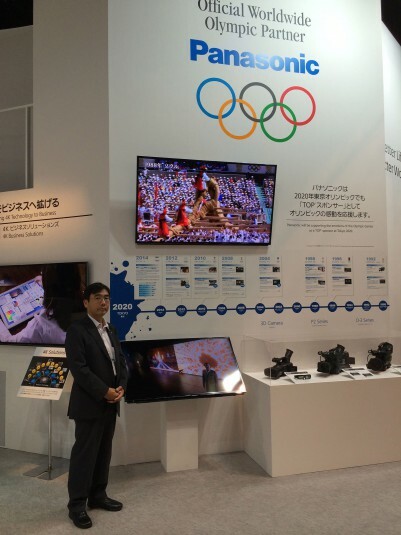 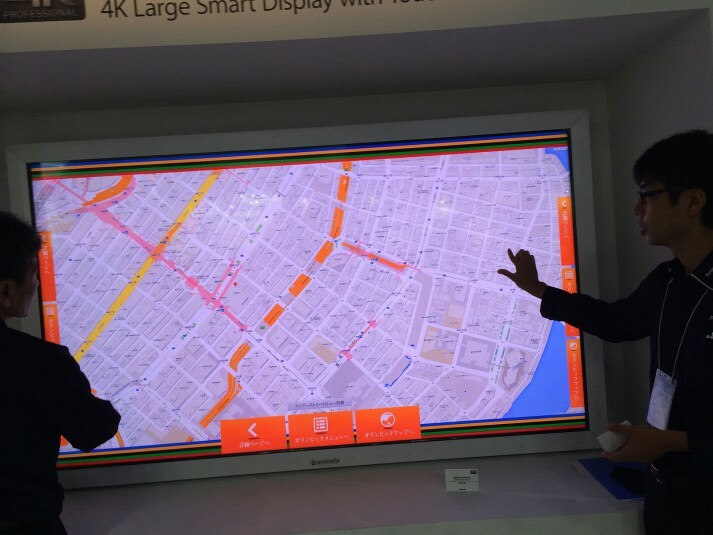 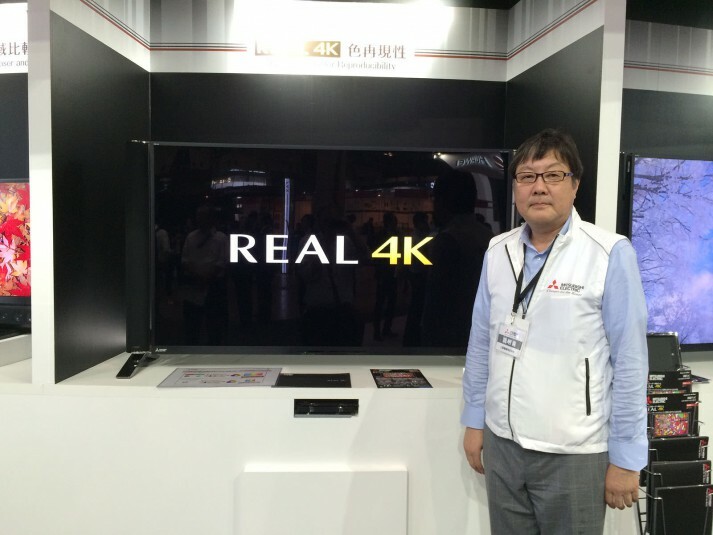 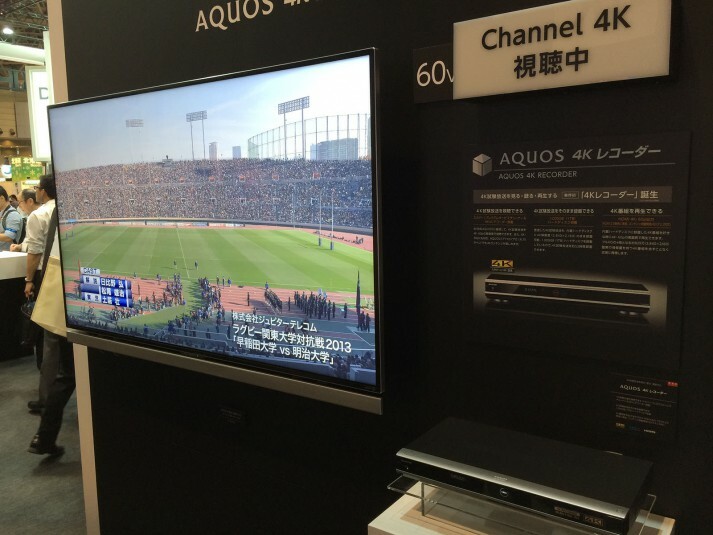 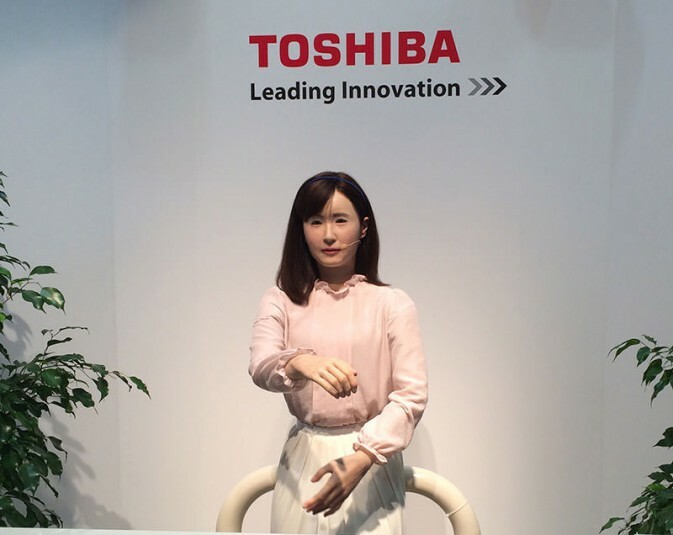 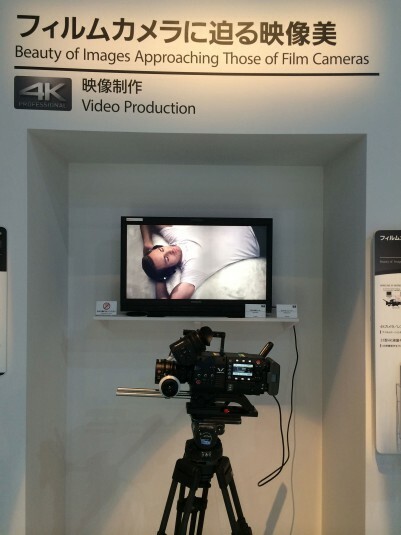 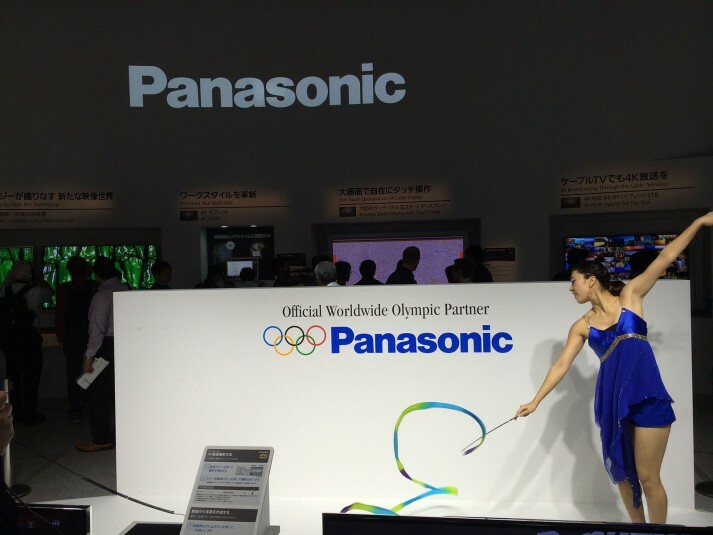 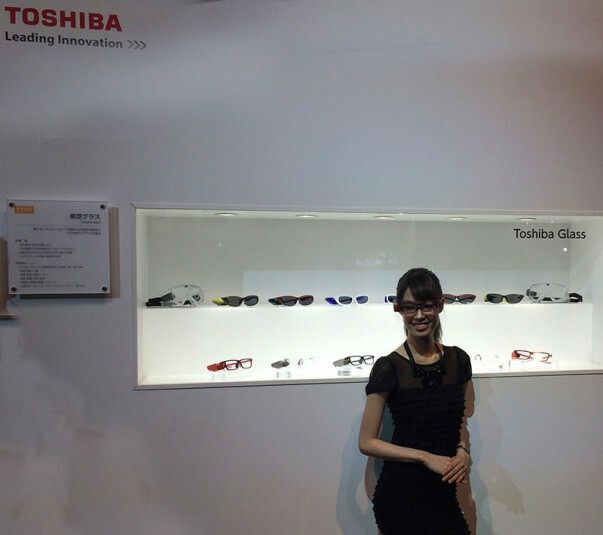 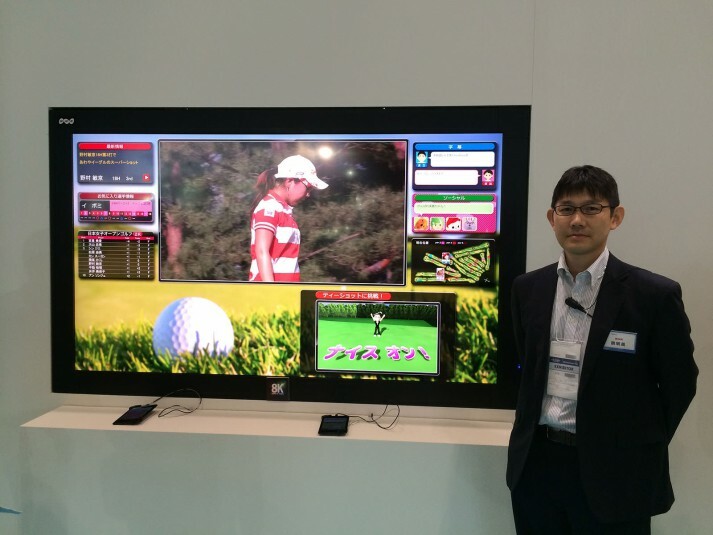 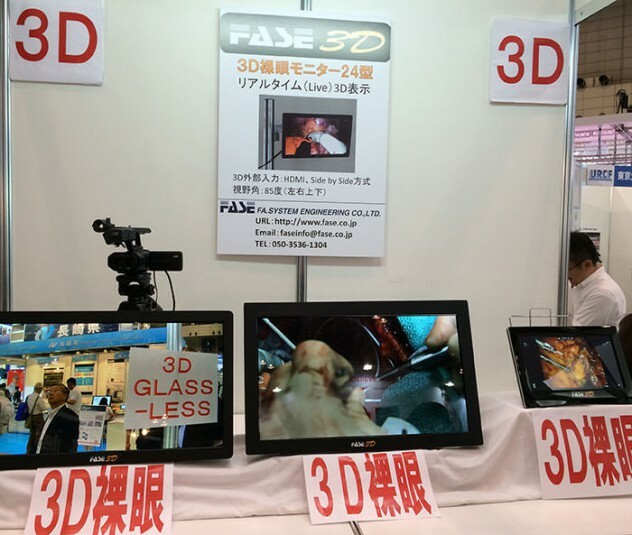 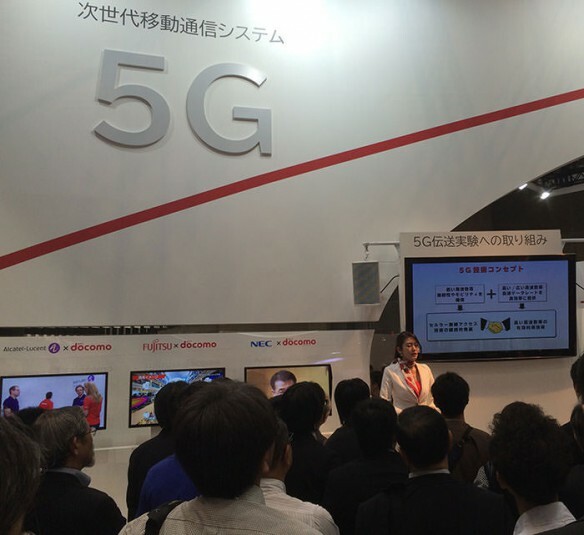 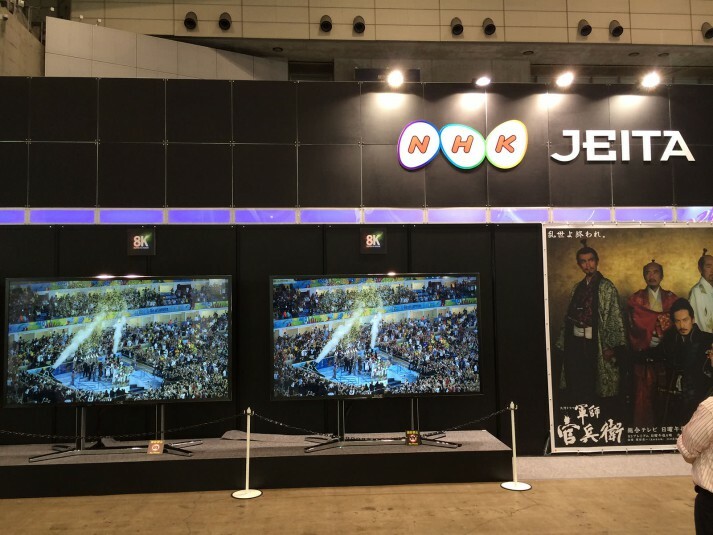 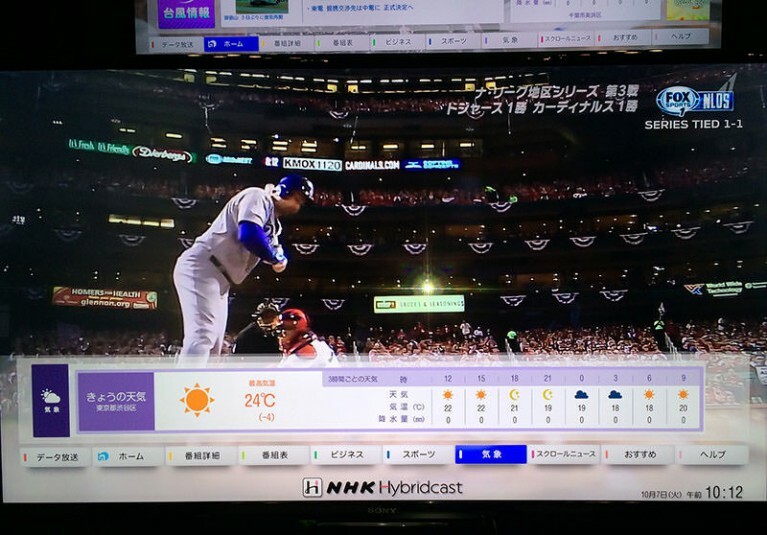 With the trial launch of a dedicated 4K channel in June by Japan’s Next Generation Television and Broadcasting Promotion Forum (NexTV-F) that is set to begin commercial service in 2016, as well as Sky Perfect JSAT’s to launch two premium 4K Ultra-HD channels in March 2015, 4K is a hot topic at CEATEC this year. 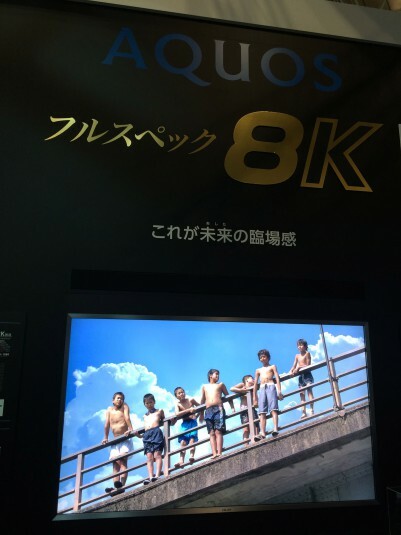 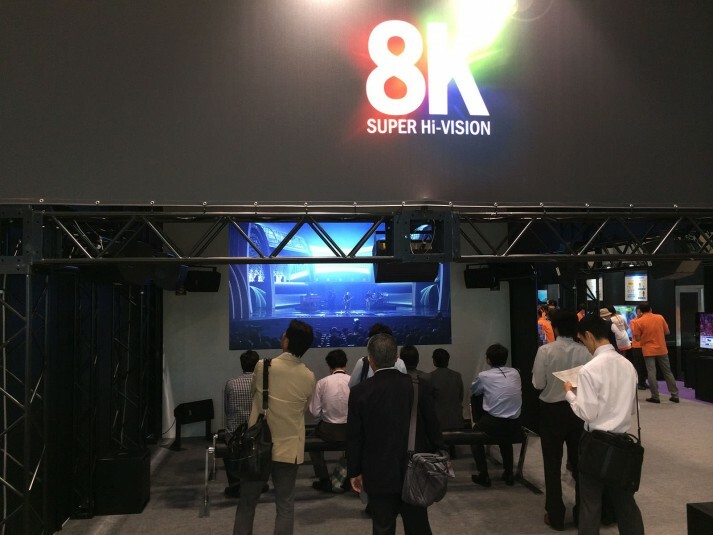 Then you have NHK ready to begin testing its 8K Super Hi Vision service in 2016 with a full fledged commercial offering in time for the 2020 Tokyo Olympics. 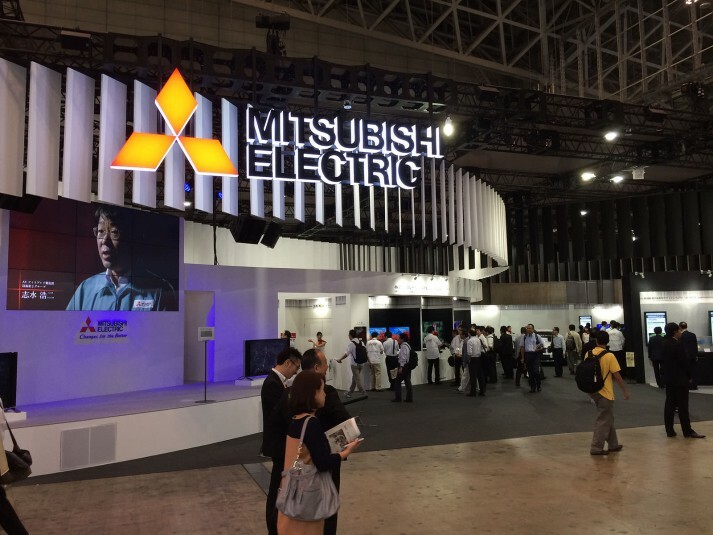 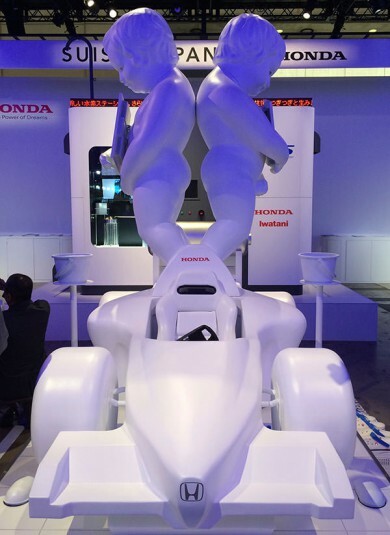 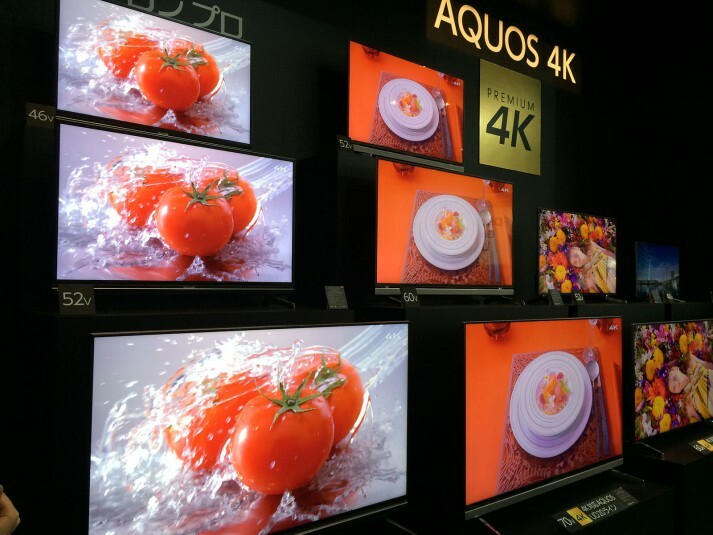 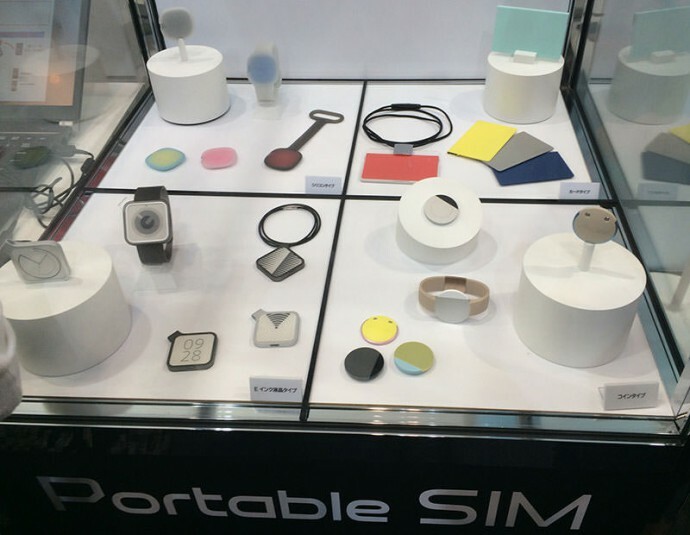 Here’s a look at the 4K and 8K happenings at CEATEC this year at the Makuhari Mess in Chiba City, Tokyo.